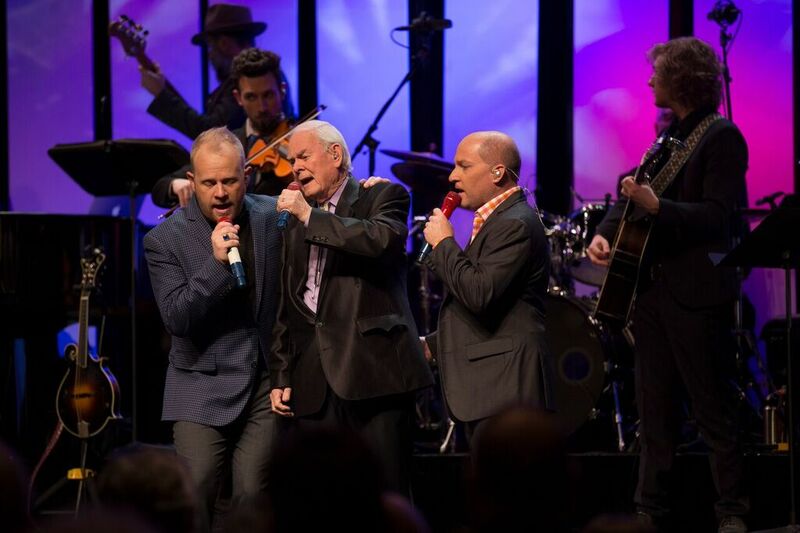 Catch TV and bluegrass stars Vincent & Dailey in this special limited set of LIVE concerts in Branson! 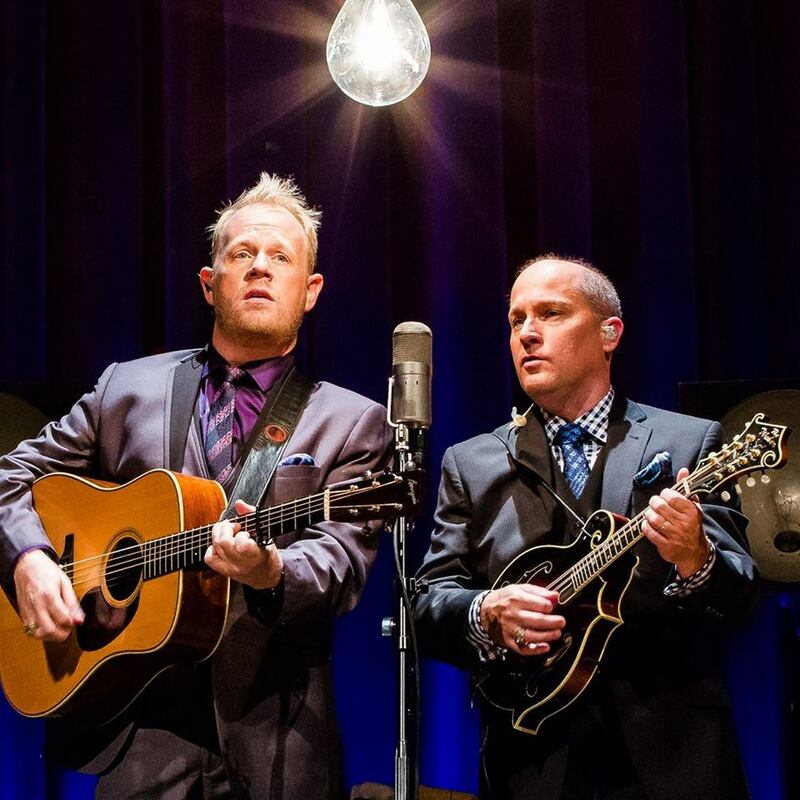 Dailey & Vincent in Branson, Missouri! Joining James Easter on Their Show! Starring Jamie Dailey & Darrin Vincent! Stars of the Hit TV Show! 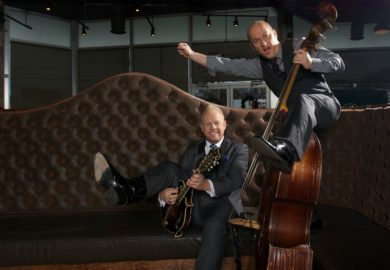 Dailey & Vincent Perform LIVE! 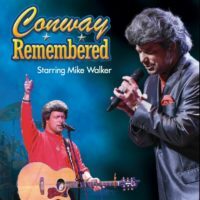 LIVE in Concert in Branson, MO! 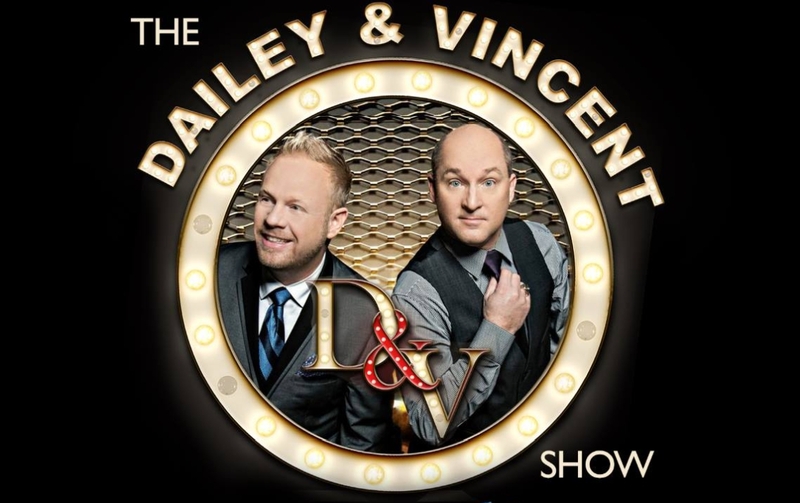 The Dailey & Vincent Show! 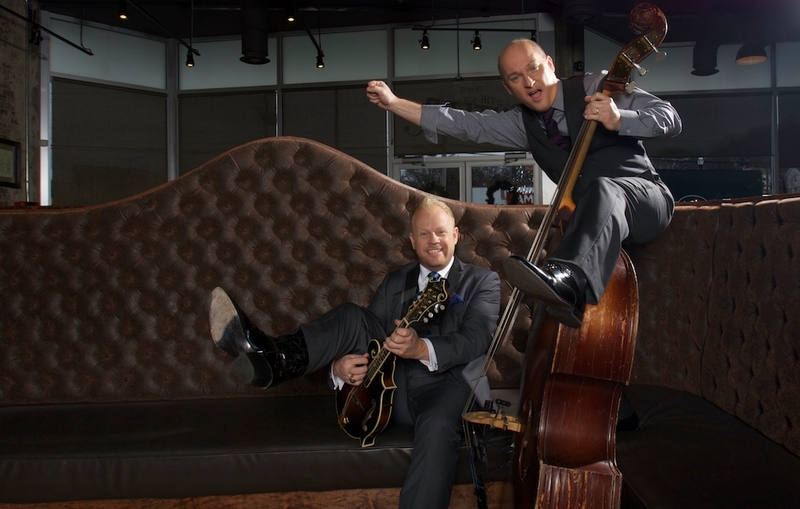 Booking tip: Dailey & Vincent is very popular, advance reservations are recommended! You save up to: $246.81 (66%) off! 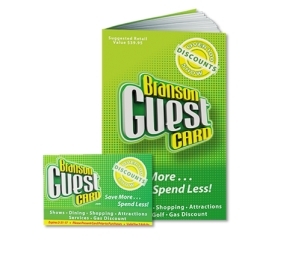 You save up to: $146.81 (39%) off! 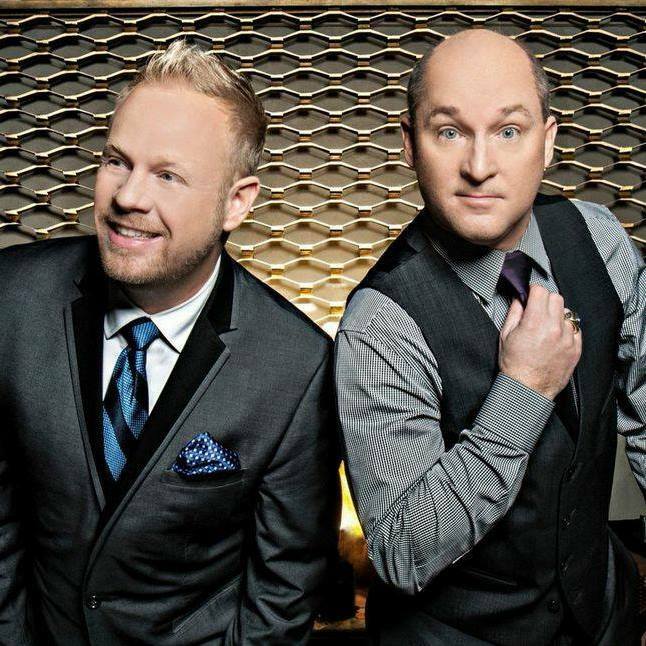 As Seen on TV… Dailey & Vincent Bring Their Show LIVE to the Branson Stage! 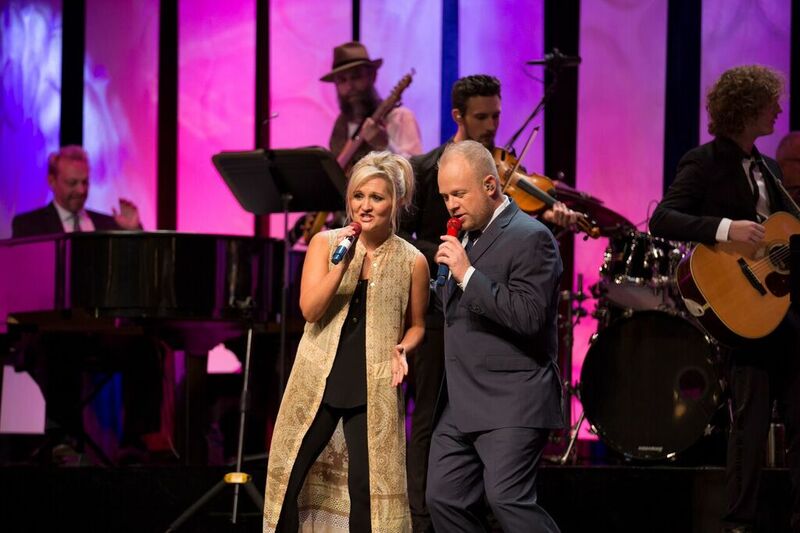 As stars of their very own show on the RFD-TV network, Jamie Dailey and Darrin Vincent have taken their talent to audiences around the world with both their LIVE tours and as hosts of their popular TV show! 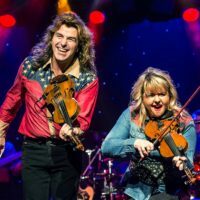 While their show features some of the most talented and popular acts and artists in country music, the two are incredible performers and musicians in their own right – garnering a fan following around the world! 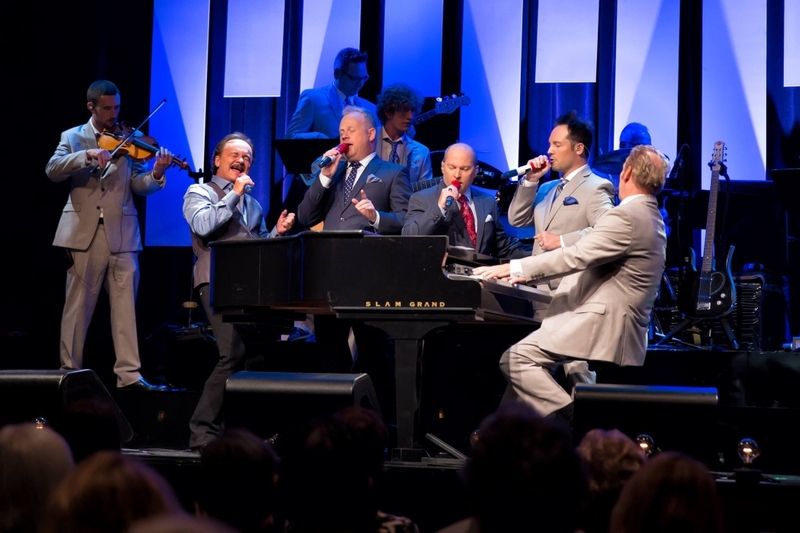 Although they have hosted some of the biggest names in country music, Dailey & Vincent are no strangers to success – with dozens of awards from some of the world’s most respected and distinguished organizations. 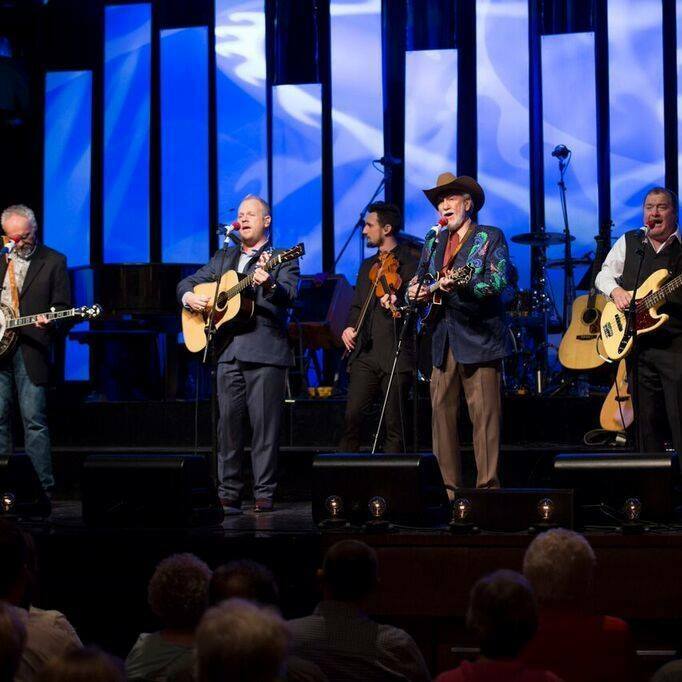 With multiple Grammy, International Bluegrass Music Association, and SPGBMA awards to their credit – they are one of the most beloved and successful bluegrass and country acts of our generation! A String of Hit Songs! 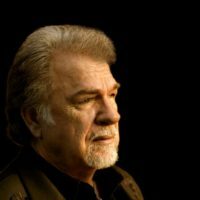 Not only recognized by the music industry for their contributions to bluegrass and country music, Daily and Vincent have released dozens of songs – including 4 Number One hit albums, two that hit #2 on the bluegrass charts, and more! 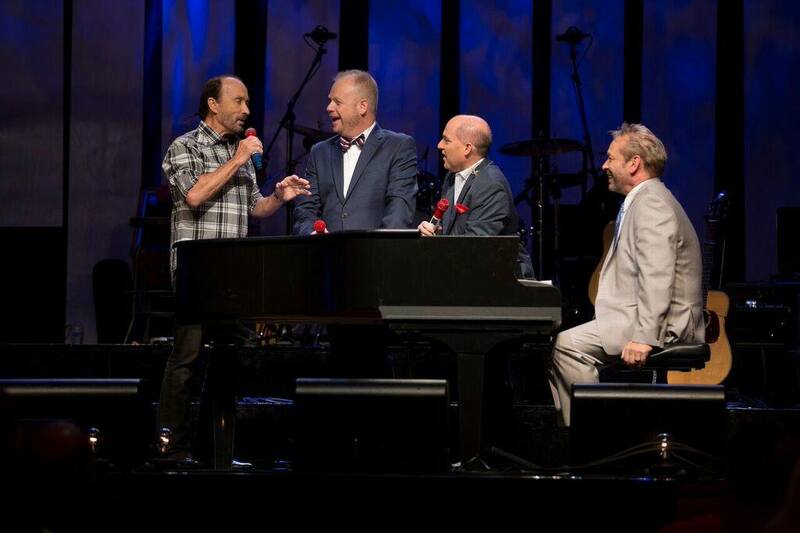 New Members of The Grand Ole Opry! 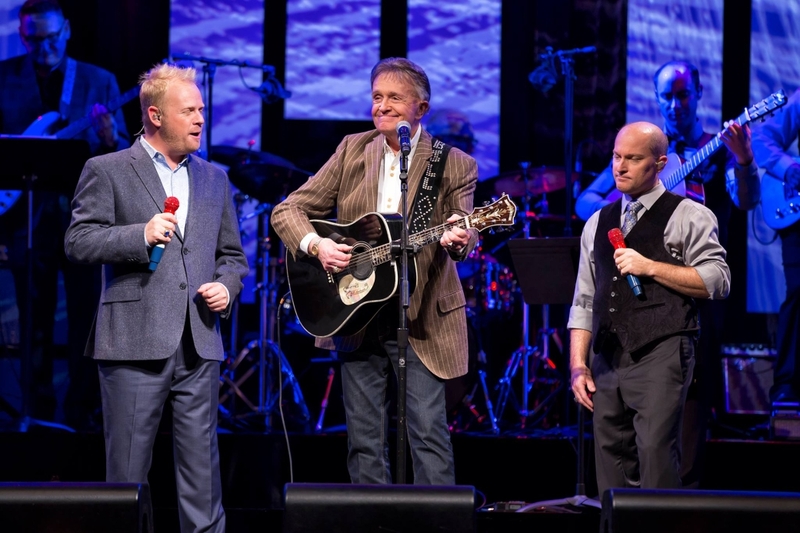 On December 30, 2016 – country star Marty Stuart invited the duo to become members of the famous Grand Ole Opry, a night that marked their 100th appearance as guests and which found them performing as official members on March 11, 2017! Their popularity and appeal is as strong as ever! 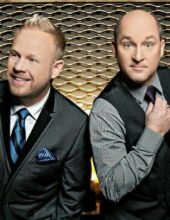 For a very special set of performances this year – the duo will bring their amazing talent, personalities, and showmanship to the Branson stage for a very limited engagement in the “LIVE Music Capital of the World”… Branson, MO! As this is a very special and limited engagement, advance reservations are highly recommended and strongly encouraged – seats are sure to fill up fast! You’ll never hear a better group. Listen to them on RFD every Sat night. The best group. They never hesitate to mention God and give Him rightful place. 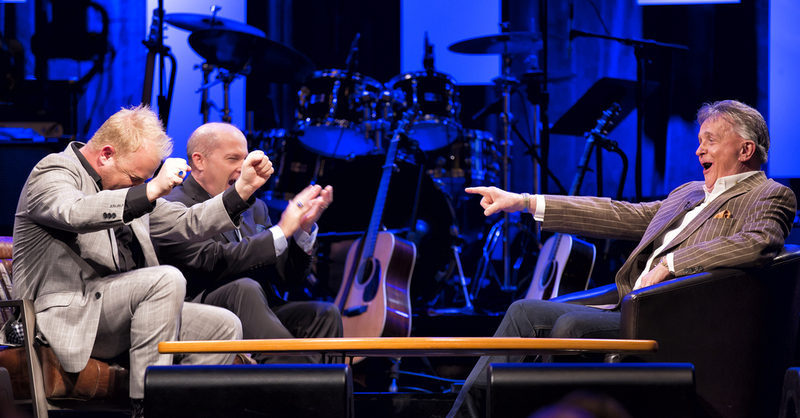 I love Darrin Vincent’s laugh and his easy recognition of God. Great band backing. I love them, we haven’t been to a show yet . Live 70 miles north of Houston. 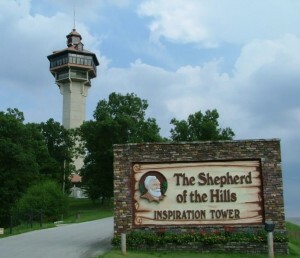 The exact show I was looking for in Branson. Hour and a half of gospel and country. Best show I’ve seen in years!